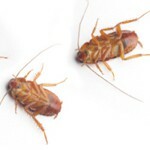 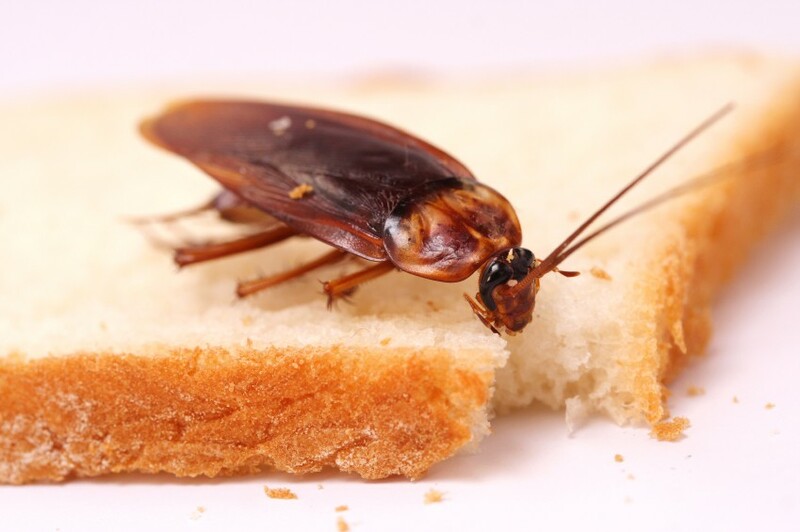 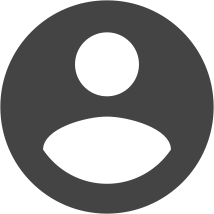 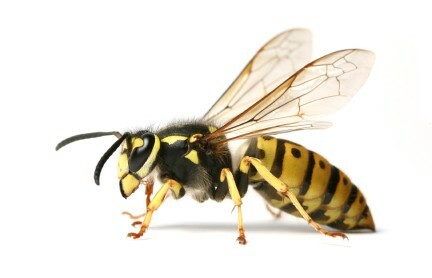 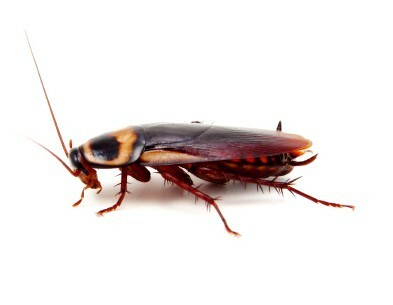 This is the official blog for Sorenson Pest Control. 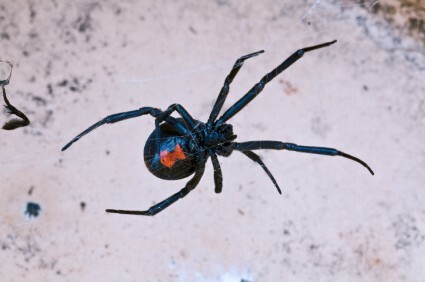 Three Reasons to Call a Spider Control Professional. 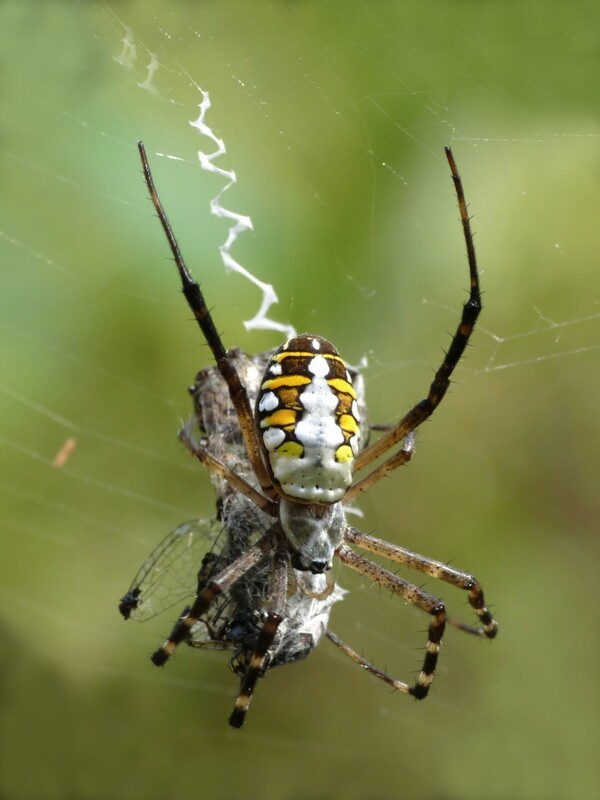 Does your home have wolf spiders? 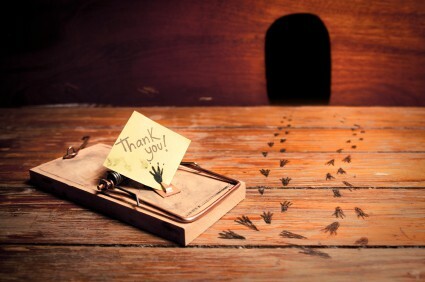 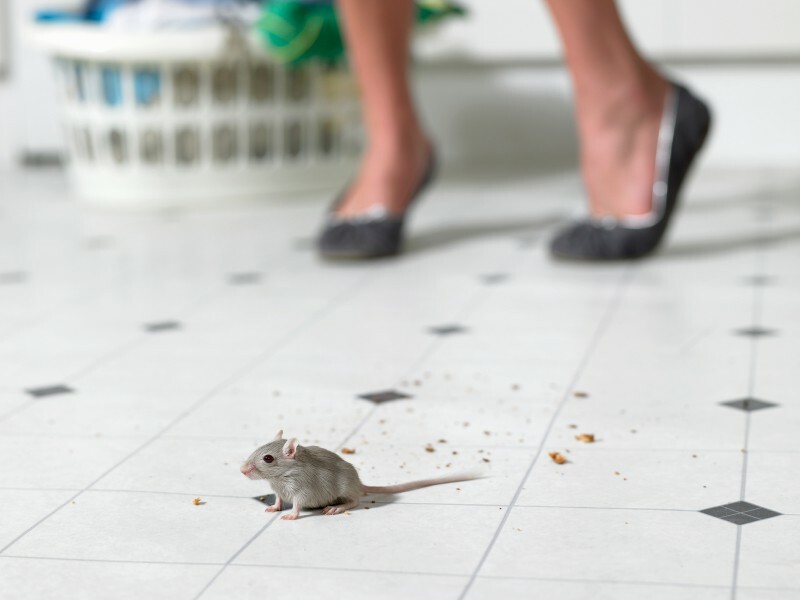 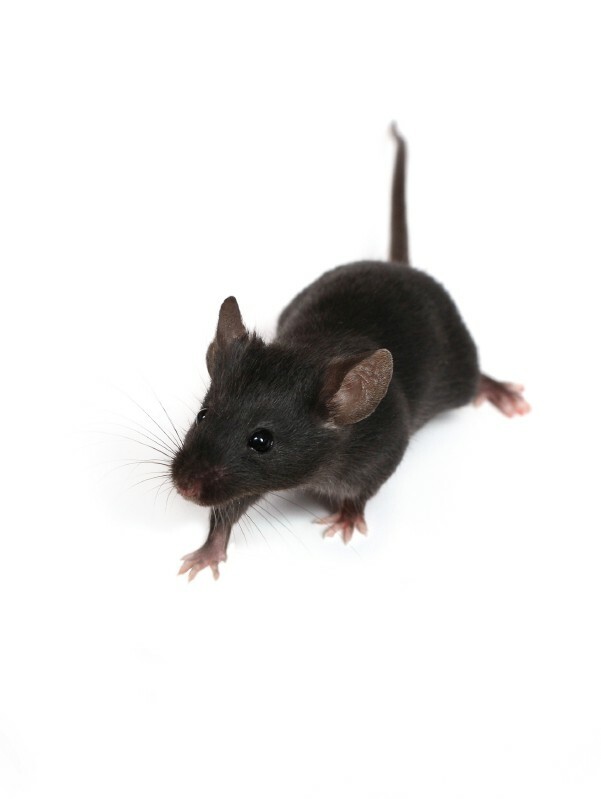 Leave Mouse Control to the Professionals! 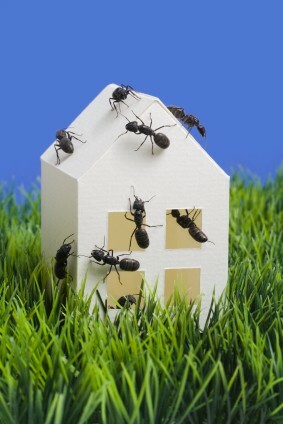 Ant Control: Who’s in Charge of Your Home, the Acrobats or You?